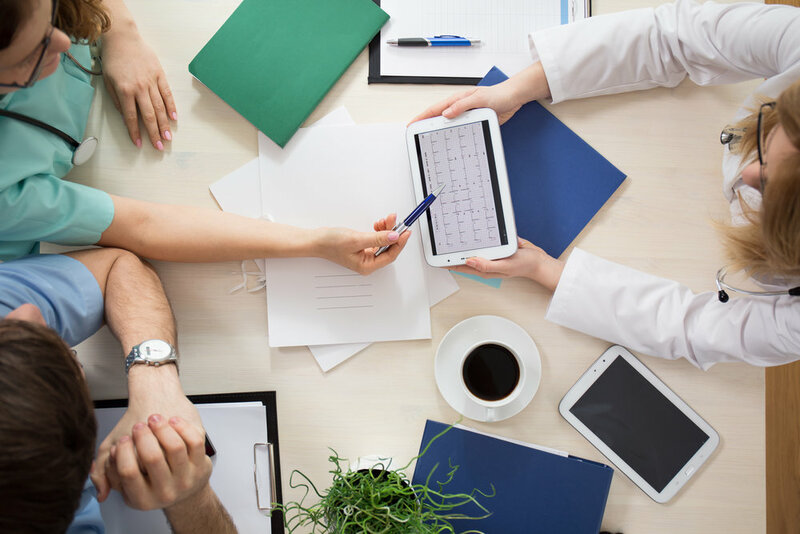 Our experience and deep healthcare expertise arms your frontline workers with powerful training and simple communication and collaboration tools. Their efforts become your organization's sustainable and reliable care. We can measure your culture and link it to clinical outcomes, operational measures, financial metrics and patient and family centered care. Our SCORE integrated survey is approved for use in the prestigious Magnet Accreditation for Nursing Excellence! Our team of industry experts will work with you to improve psychological safety, decrease communication failures, and reduce burnout - all key to unlocking clinical, operational and financial value. Ready to schedule a demo? Click on the link below to learn more about LENS™. "Care delivery has become increasingly fragmented, leading to coordination and communication challenges for patients and clinicians..."